GREENWOOD, Del. 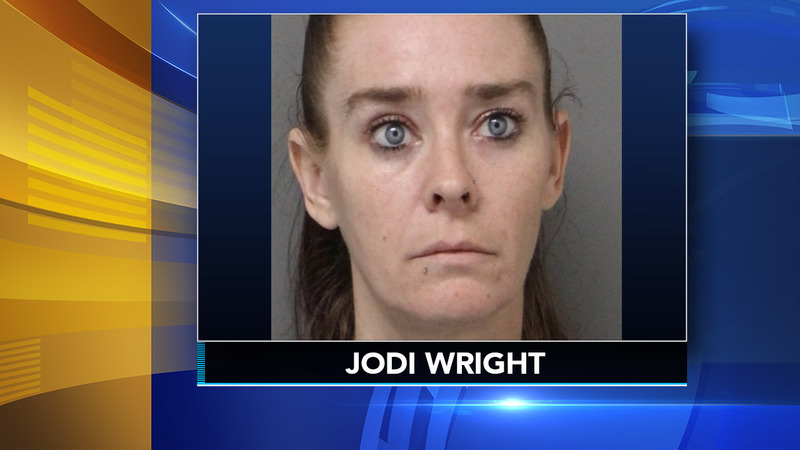 (WPVI) -- A Delaware house cleaner is accused of stealing checks from a 72-year-old client. Jodi Wright, 39, of Felton was hired to clean a home in Greenwood back in December, police say. In March, the victim noticed multiple unauthorized transactions from her bank account. According to police, there were 25 fraudulent transactions totaling $9,200. Investigators say Wright would steal the checks and forge the victim's signature before cashing them. Wright is facing theft and forgery charges. She was arraigned and released on $128,000 unsecured bond. Investigators want to know if there are any other victims out there. If you believe you were victimized, you are asked to contact your local police department.